Celebrate 350 years of South African wine making. Yes 350 years of South African wine history, that’s longer than some areas in France. So we have planned a six course dinner with South African Wines & foods. And here is the best part of the deal, we have lowered our price of wine dinners to $59. 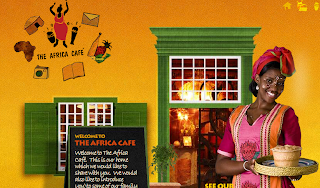 We are using recipes from the famous The Africa Cafe.